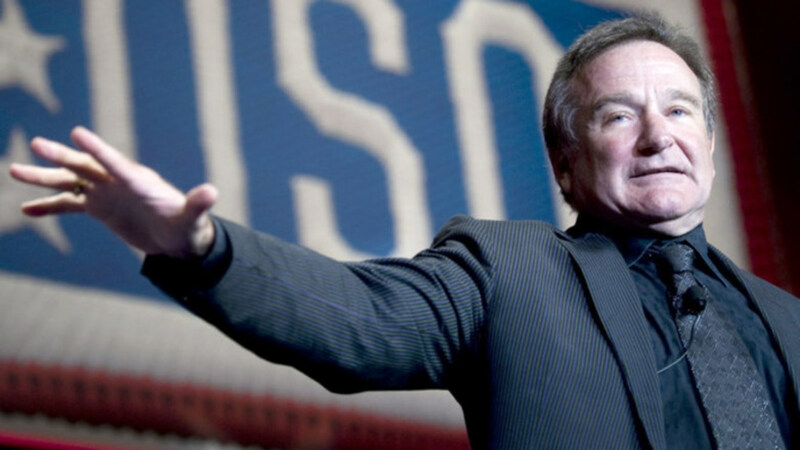 The widow late actor and comedian Robin Williams has opened up about the comedian&apos;s health before his August 2014 death. 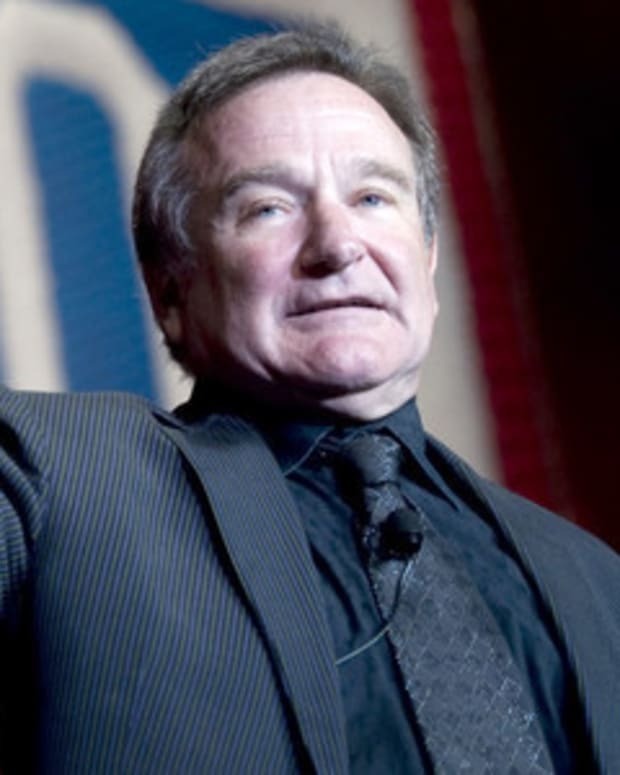 "It was not depression that killed Robin," Williams&apos; wife Susan told People magazine. "Depression was one of let&apos;s call it 50 symptoms, and it was a small one." Susan originally said her husband was struggling with depression and a recent Parkinson&apos;s diagnosis when he took his own life. 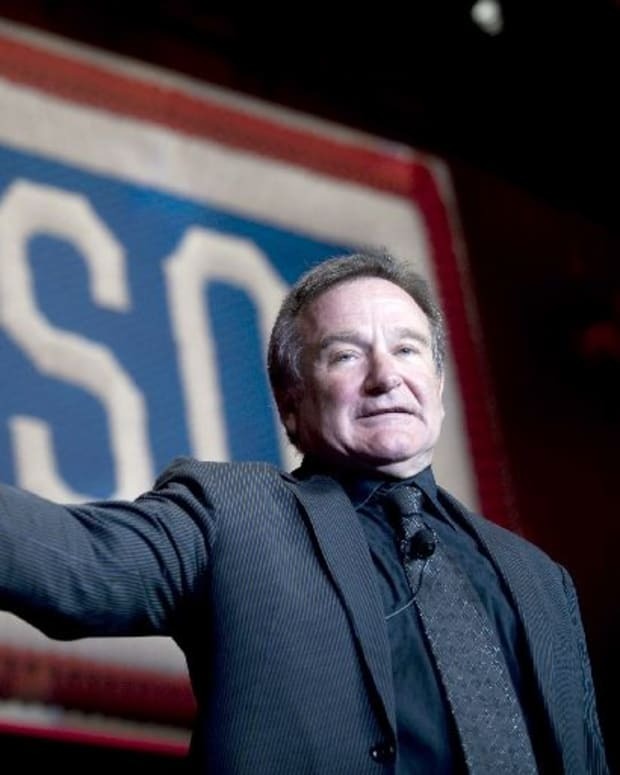 “I’ve spent this last year trying to find out what killed Robin, to understand what we were fighting, what we were in the trenches fighting,” Susan said. 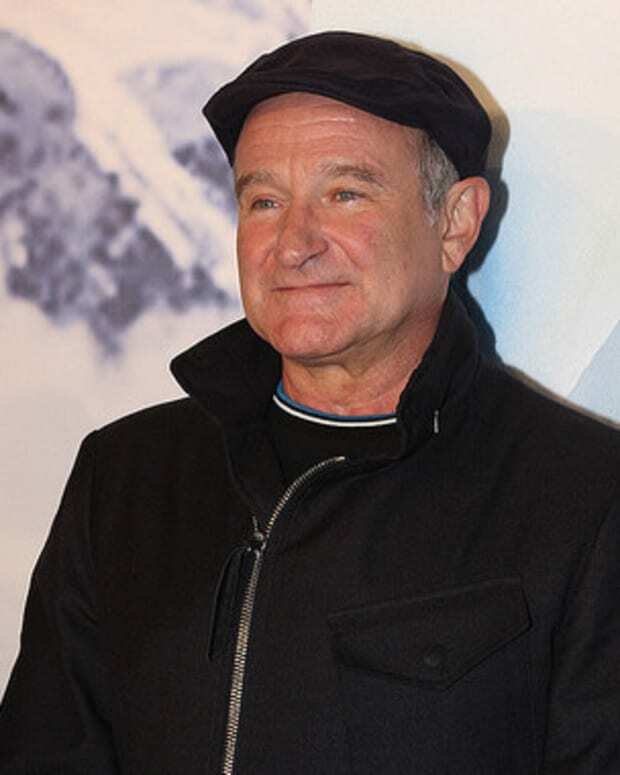 “And one of the doctors said, ‘Robin was very aware that he was losing his mind and there was nothing he could do about it.&apos;"
It was determined during his autopsy that Robin had dementia with Lewy bodies, according to People magazine. DLB is the second most common form of dementia behind Alzheimer&apos;s. It is frequently misdiagnosed. Symptoms of DLB include hallucinations, fluctuations in mental status and impaired motor function. "I know now the doctors -- the whole team -- was doing exactly the right things," Susan said. "It&apos;s just that this disease was faster than us and bigger than us. We would have gotten there eventually." "[Patients] present themselves like a pinball machine," she added. "You don&apos;t know exactly what you&apos;re looking at." 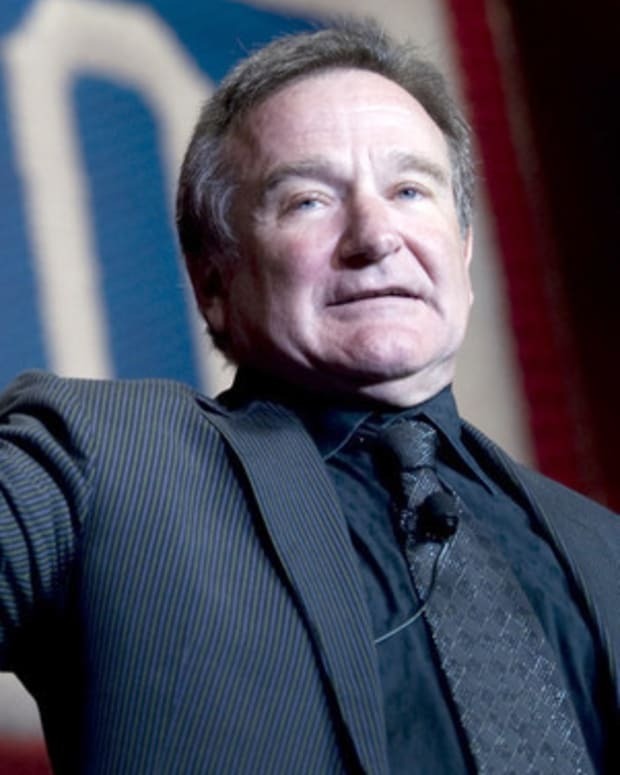 Susan discussed Robin&apos;s final days, saying, “It&apos;s one minute, totally lucid ... And then five minutes later, he would say something that wasn&apos;t -- it didn&apos;t match." She said that he got through his daily life the best he could, "but the last month he could not. It was like the dam broke." 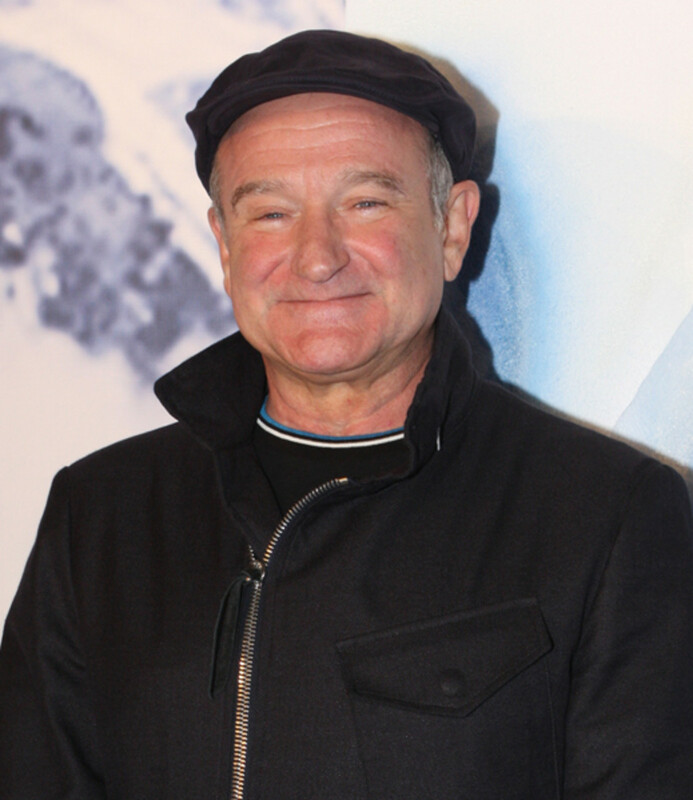 “If Robin was lucky, he would&apos;ve had maybe three years left,” Susan said on ABC&apos;s "Good Morning America." "And they would&apos;ve been hard years. And it&apos;s a good chance he would&apos;ve been locked up." 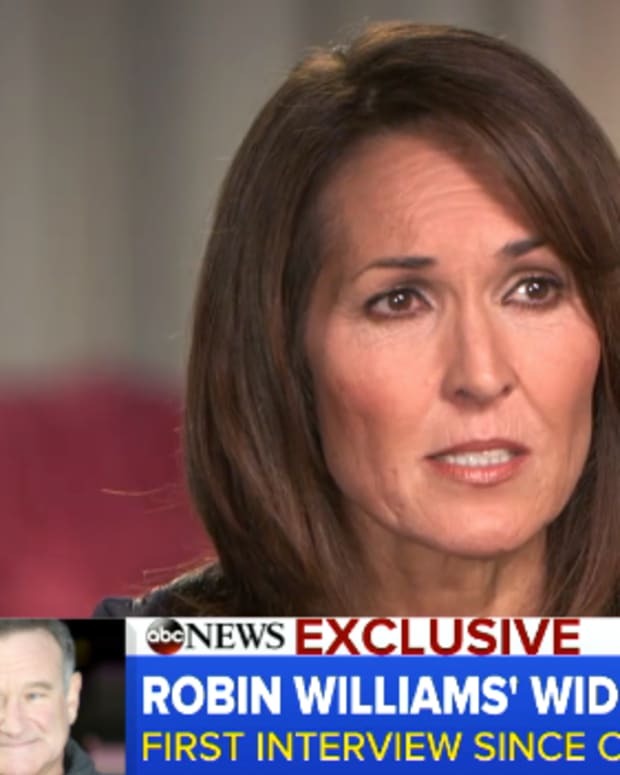 During the "Good Morning America" interview, Susan was asked whether she believes Robin&apos;s death by suicide was his way of taking back control of his own life.